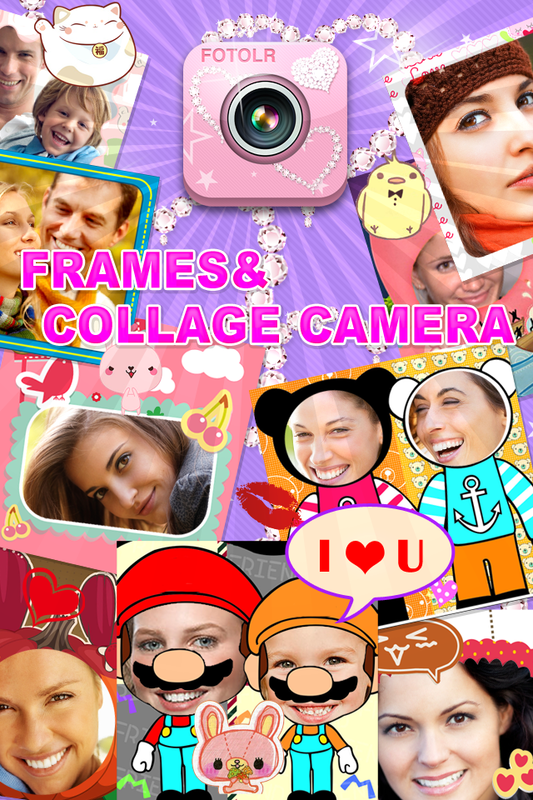 Frames&Collage Camera - For girls! You can take pictures for yourself and make photo stickers with this App! 1. Lots of lovely background pictures which will make you not want to stop shooting! 2. Lots of photo adjustment functions which will show everyone how beautiful you are! 3. A variety of cute photo stickers! 4. 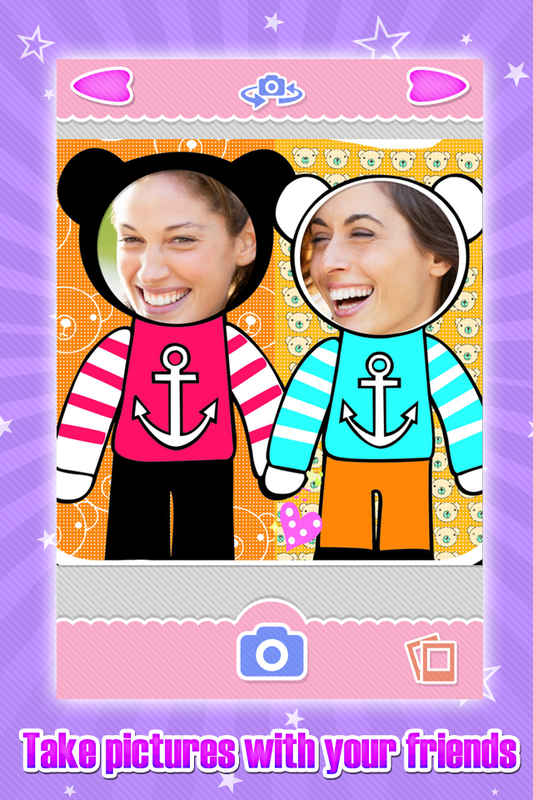 A variety of bubble dialog boxes which will make your photos talk!